home. And time is running out. Buy the book HERE. 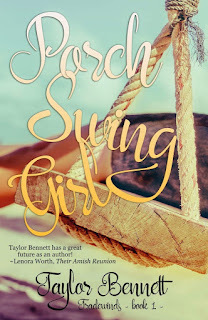 Taylor Bennett is the seventeen-year-old author of contemporary YA fiction. Homeschooled since kindergarten, she is a proud homebody who suffers from the rare–yet always severe–case of wanderlust. Although she dreams of traveling to many different places, her favorite destination thus far (aside from her charming hometown in Oregon) is Lahaina, Hawaii. 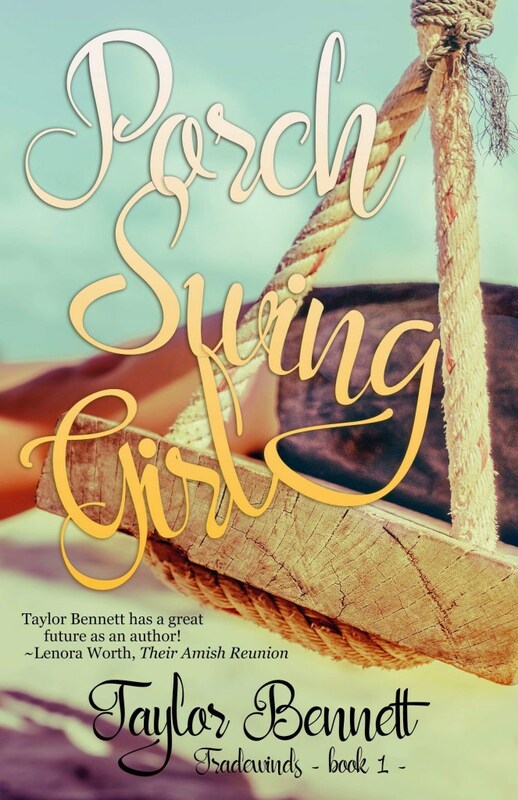 Taylor was so enamored with this tropical town that she became determined to write about it, hence her debut novel, Porch Swing Girl, the first in a series of books set in Hawaii. A lover of literature since birth, Taylor found her love of writing fueled under the instruction of Andrew Pudewa and the other teachers at the Institute for Excellence in Writing, where she now works as an editor for their magazine. 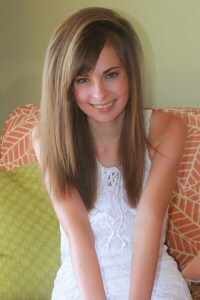 When she isn’t writing, Taylor enjoys cooking, drawing, and taking long walks in the beauty of the Pacific Northwest. Learn more about Taylor HERE.